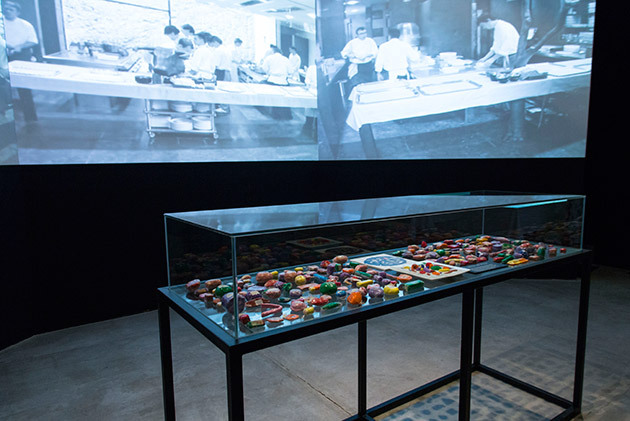 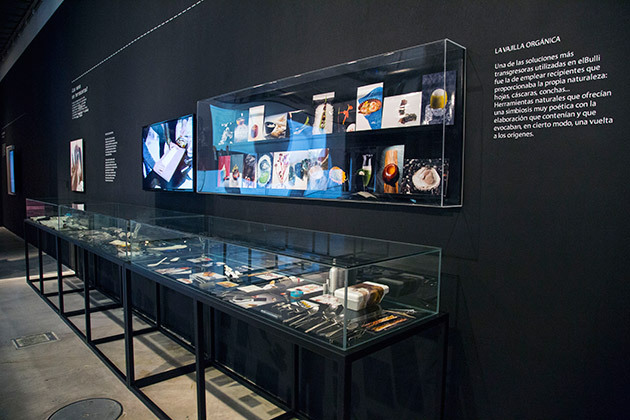 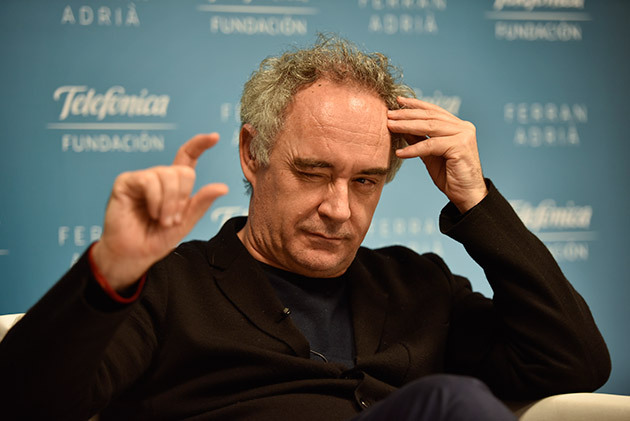 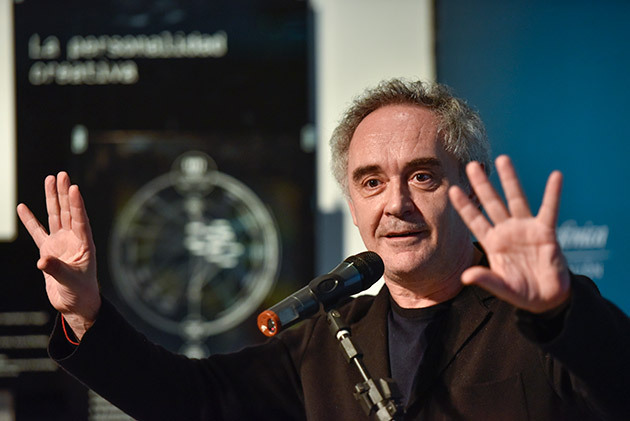 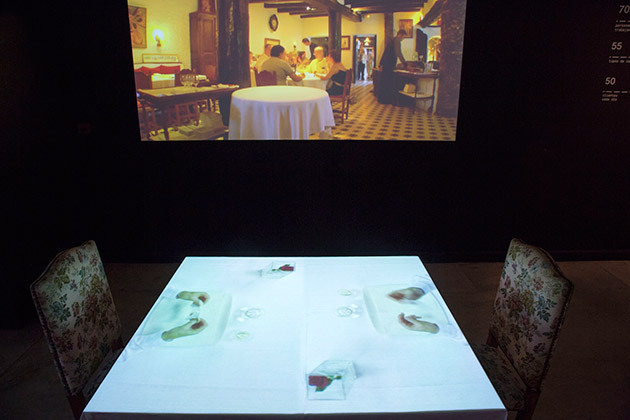 The exhibition ‘Ferran Adrià. 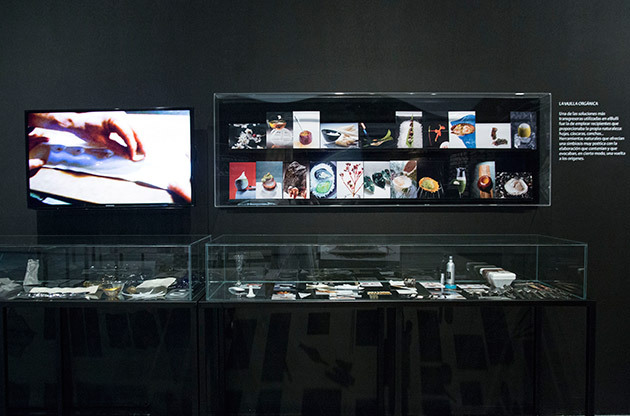 Auditing the creative process’ has opened: come and see it! 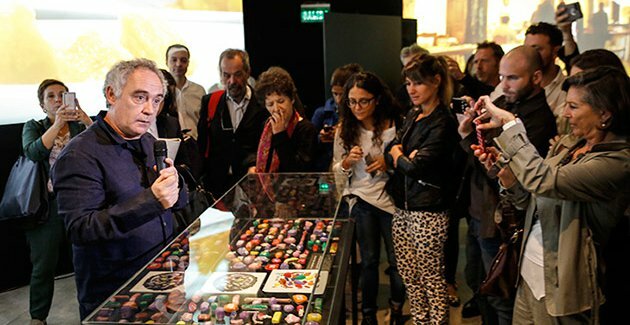 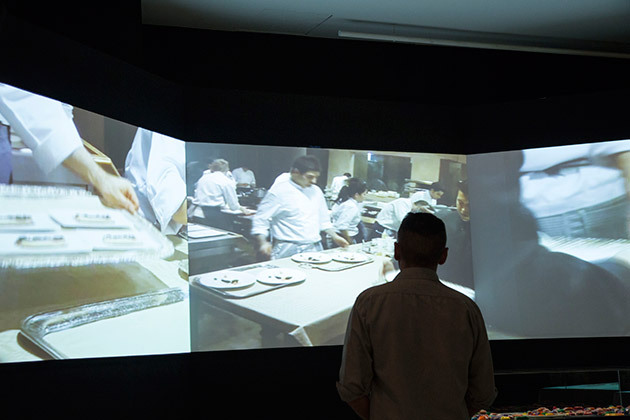 The Catalan chef, along with the whole of the team that has worked to reproduce his creative universe, inaugurated the exhibition last Wednesday. 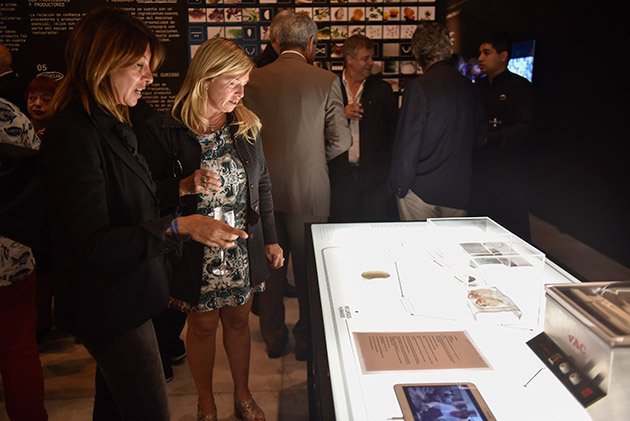 The show can now be visited at the Buenos Aires Telefónica Foundation Space. 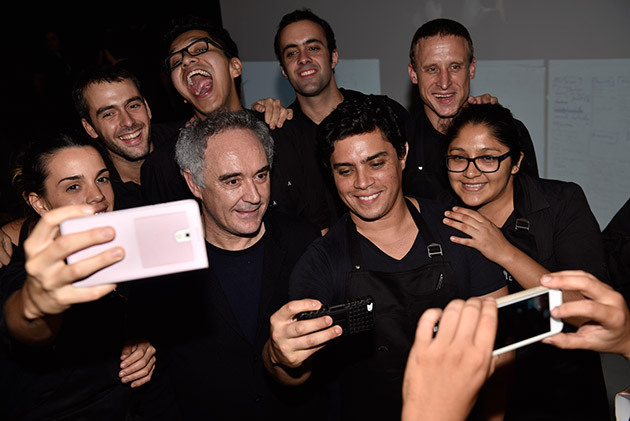 Also, on Thursday 10 March, the renowned international chef gave a free lecture at ‘La Usina del Arte’ (The Art Factory). 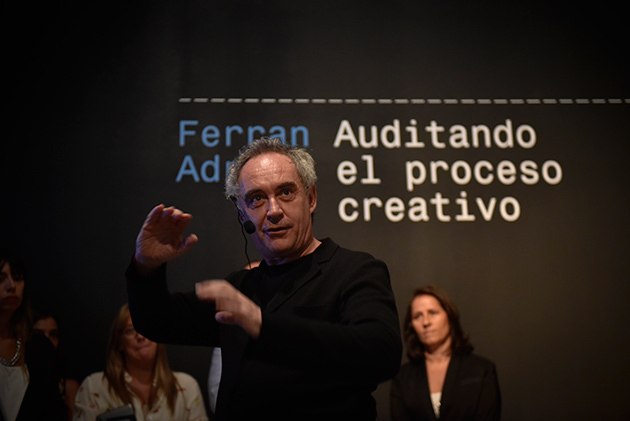 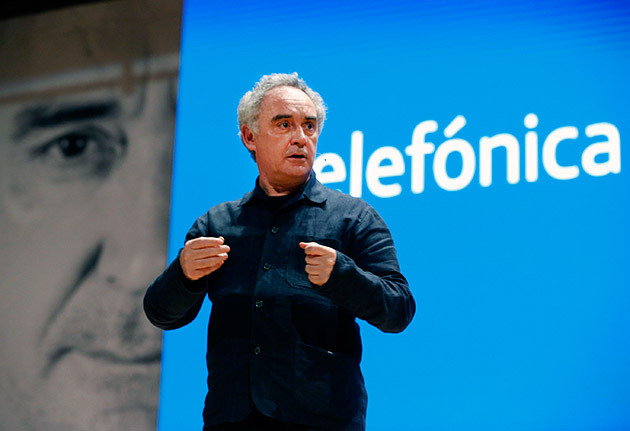 In ‘United through Innovation’ Ferran Adrià, drawing on his exalted experience, revealed the secrets behind the innovations and projects through which, hand-in-hand with technology, his passion and legacy emerged; he shared his creative process in order to stimulate the potential of each and every member of the audience. 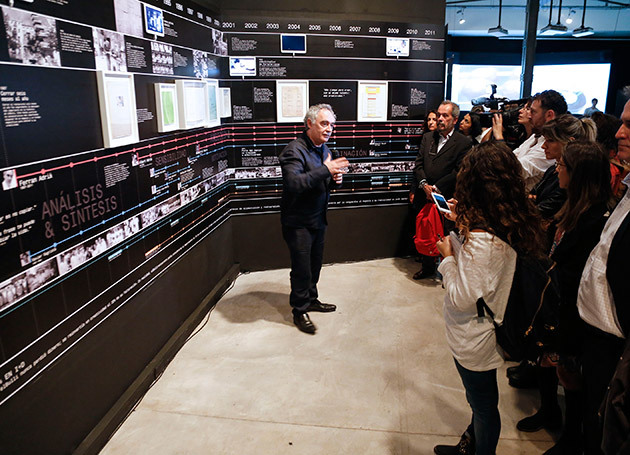 These two major events marked the opening of Adrià’s exhibition. 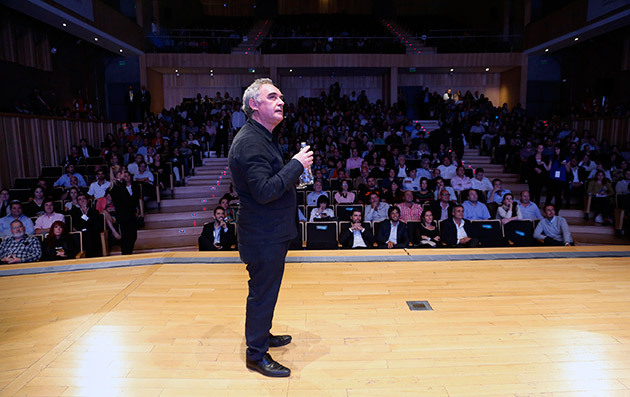 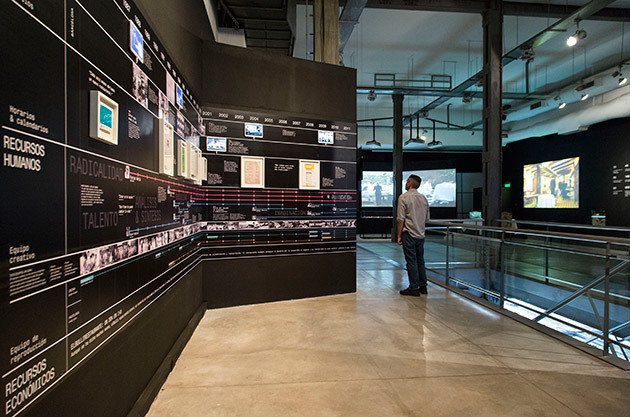 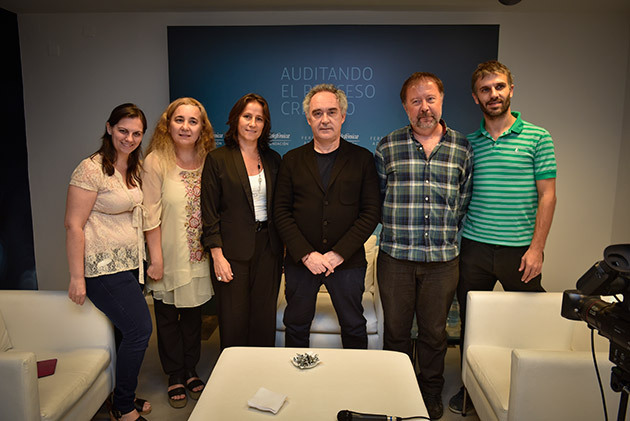 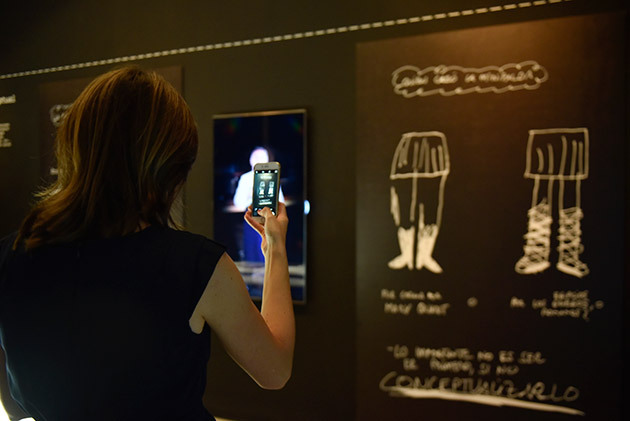 The Buenos Aires Telefónica Foundation Space (Arenales 1540) is already filled with panels, videos, notebooks, the chef’s own drawings, testimonials and unique exhibits. 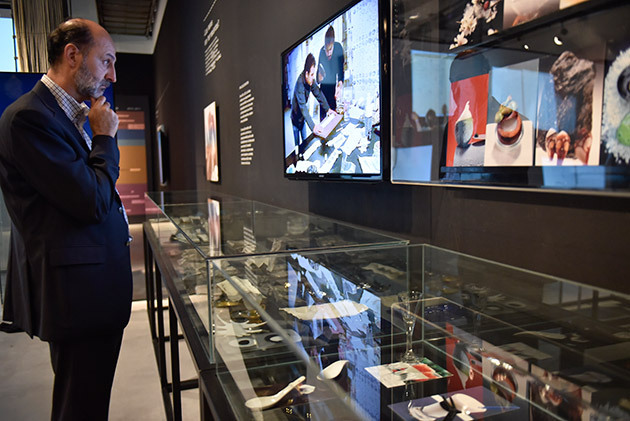 And you can visit it totally free of charge from Monday to Saturday between 14:00 and 20:30.